Combined, our fully-trained staff have more than 30 years of experience in floor refinishing and restoration. At GJP Floor Sanding Surrey, we take pride in our work and we want our customers to be proud in our work. When we work for you, you can expect to work with GJP Floor Sanding. 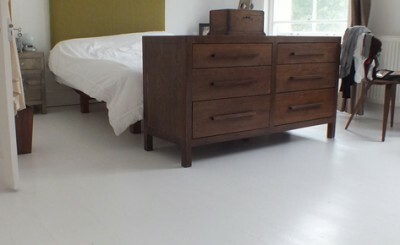 Over the years, we have been recognized by the Guild of Master Craftsmen as floor sanding specialists. We are also an approved contractor for Bona, an international leader in hardwood floor products since 1919. 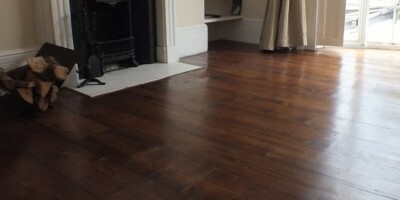 We have a proven track record of success in restoring floors in residential and commercial properties. Some of the major projects our staff have completed include the Master Mariner pub and restaurant at Brighton Marina, the Mulberry Pub in Surrey, the Amberley Castle Hotel in West Sussex, and many others. Whether the project is large or small, we have the capacity and expertise to deliver high-quality service and outcomes.